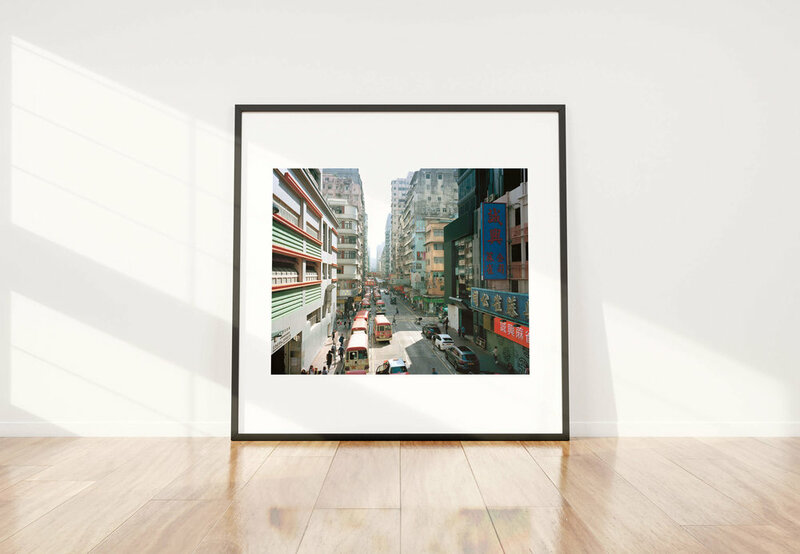 This is a print from my series For Lack of Better Places. 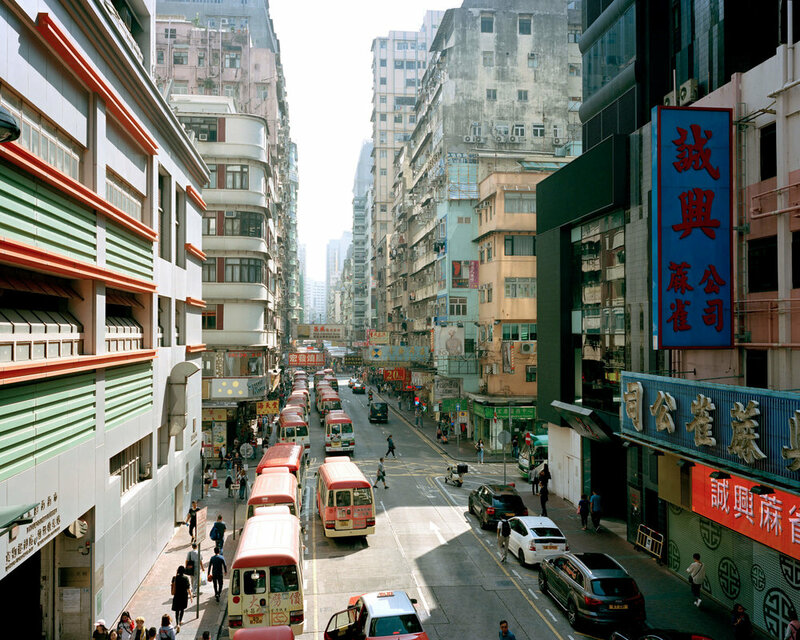 The image was shot in Hong Kong on medium format Kodak Portra 400 film using a Mamiya 7 camera. The negative was lovingly scanned by me using a Hasselblad Virtual Drum Scanner and was printed on Giclée Hahnemüle Photorag paper (muted blacks, even colour reproduction and excellent detail).